Apatar is a Java based ETL data integration tool which provides a single interface to manage all your integration projects. With the Apatar visual job designer, even non developers can easily map and perform transformations without any coding required. Connects to key databases such as Oracle, MS SQL, Sybase, DB2, MS Access, PostgreSQL, JDBC data sources and more. 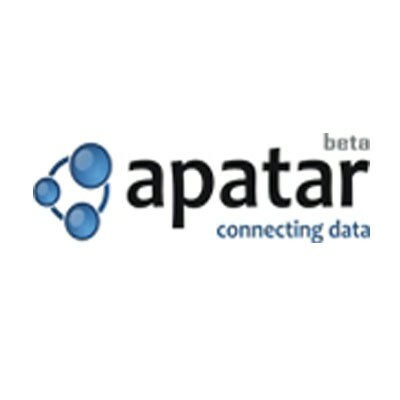 Apatar is an open source ETL (Extract-Transform-Load) and data integration software application.